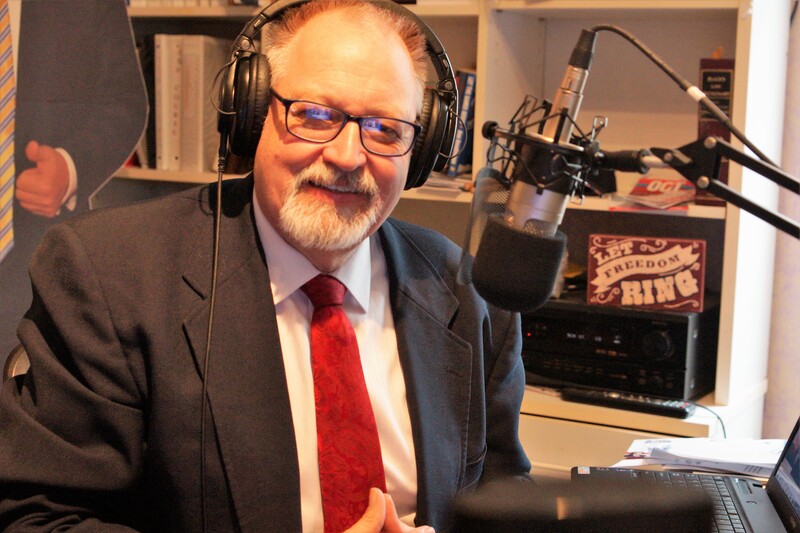 Rejoice Limousine Service was featured on The Amazing Doc Greene Radio Show yesterday to talk about the company founding, service offering, team, and client memories. 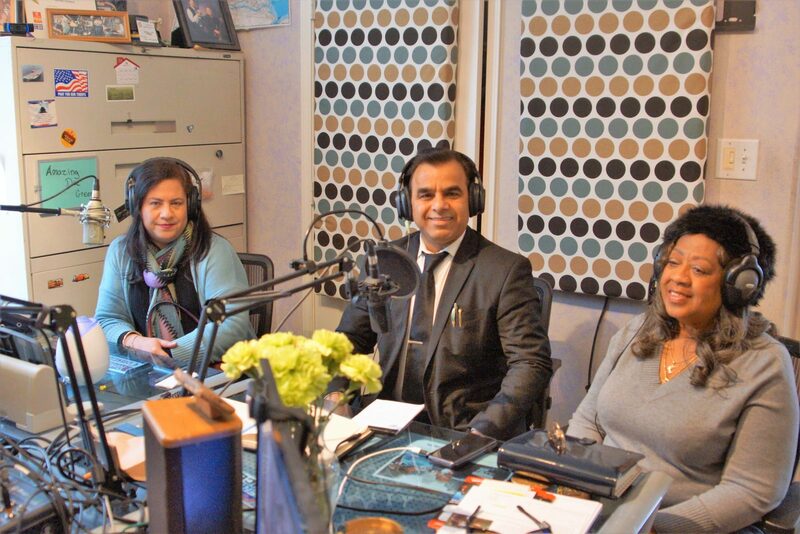 We hope you enjoy this interview featuring Founder and CEO Sunny Kumar, Co-Founder and President Hellen Kumar, and Sheryll Jones, VP of Business Development. 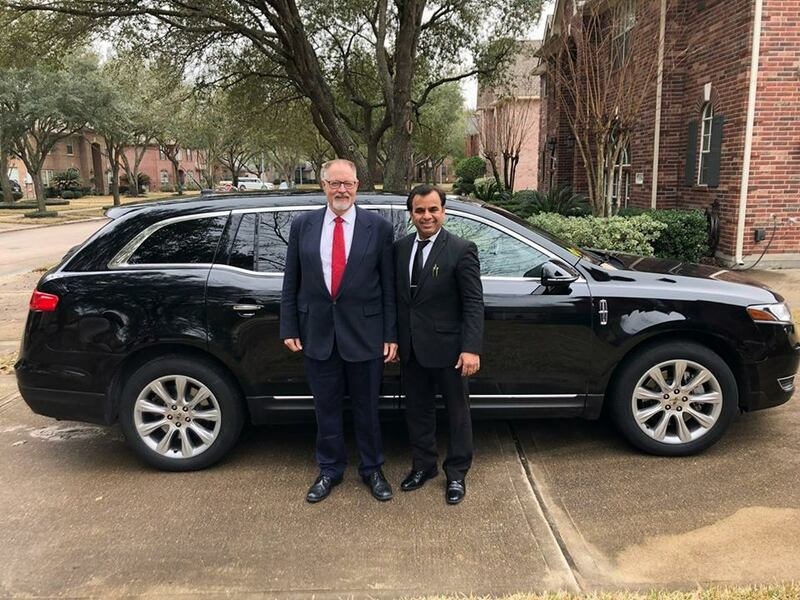 ← “Let’s Rodeo!” with Rejoice Limousine Service Houston!